Bon Iver became a hit neofolk band before it even had an official album. 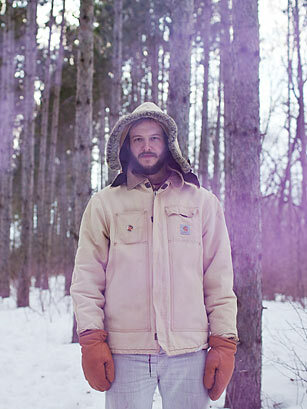 An influential review by Pitchfork in 2007 unleashed a torrent of downloads and file sharing, as front man Justin Vernon became a recognized name in college dorms across America. That indie cred led to mainstream success over the past year, with glowing reviews (and big-league sales figures) for the album Bon Iver and victories at the 2012 Grammys for Best New Artist and Best Alternative Album.